NIS America has released a new trailer for The Caligula Effect: Overdose, an improved version of the original 2016 release that adds new features, improved performance, and so on and so forth. In fact, this new trailer is all about the new features, showing off reasons that set Overdose apart from the initial Vita release. 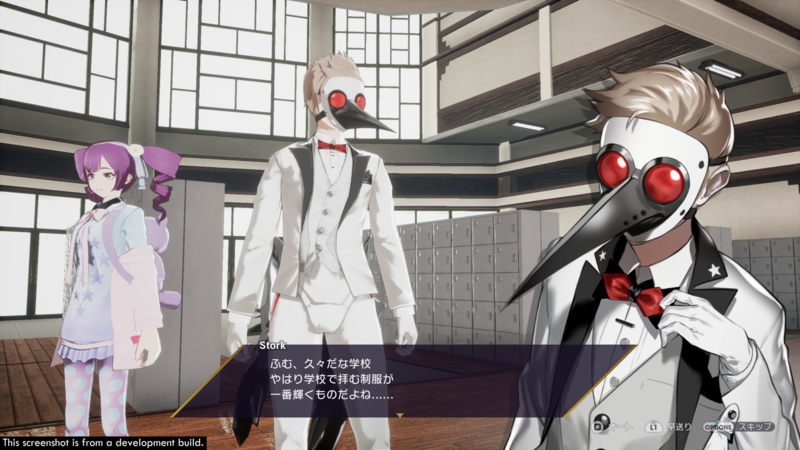 As shown in the trailer, The Caligula Effect: Overdose introduces a new, female playable main character, reworked UI elements, new supporting characters, and new musician characters to battle. The Caligula Effect: Overdose is set to release in early 2019 for the PlayStation 4, the Nintendo Switch, and the PC.